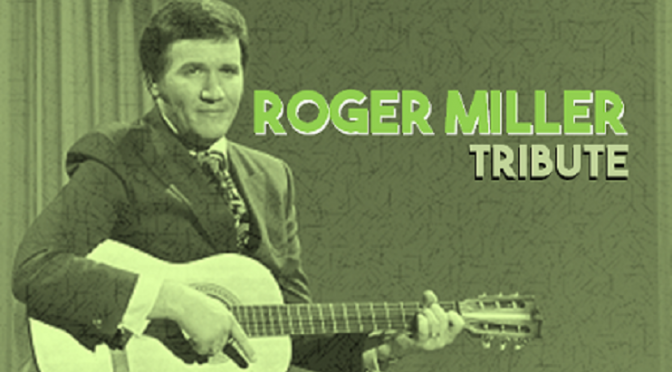 There’s a new tribute album out, celebrating the music of country renaissance troubadour Roger Miller. 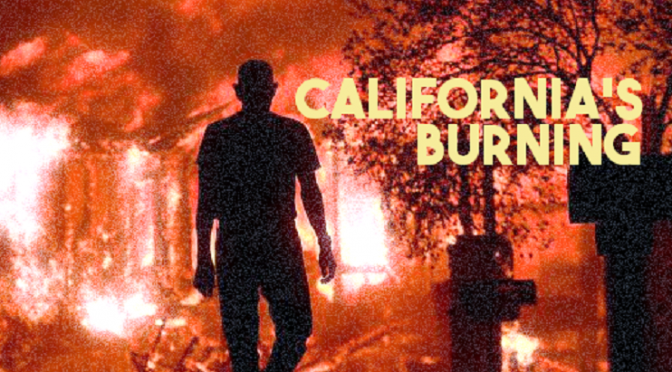 Produced by his son Dean it’s a fully formed varietal that, as Rolling Stone magazine critic Stephen Betts notes, features a dazzling lineup after being beset by repeated delays since 2015. Miller was an extraordinary songwriter with offbeat humor, part Hank Williams, part Will Rogers, and a poet of the uncommon whose song King of the Road “was positively average compared to his other oddball compositions, including Dang Me, Chug-a-Lug, and You Can’t Rollerskate in a Buffalo Herd” as Betts goes on to point out. Our show features tracks from the album, some other notable covers of Roger Miller’s music, and, of course, some wacky, some tame originals from Roger himself. 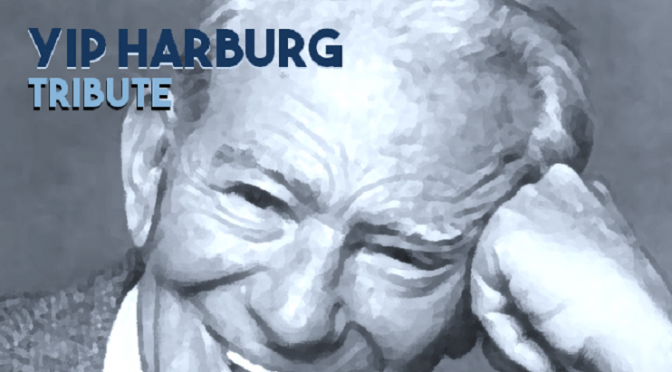 Yip Harburg was a songmaker. 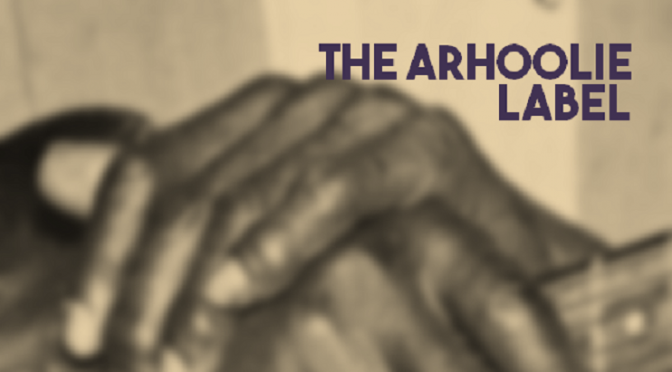 He was part of a select few in the early to mid-century who found their calling as lyricists, writing words that transformed music to story and story to film and Broadway spectacles. We could gloss over his contributions by simply saying “he’s the guy who wrote Over The Rainbow or April in Paris or Brother, Can You Spare a Dime”. But his career was more than that. It’s no secret that Yip’s politics were carefully crafted in song. The phrases “honky-tonk parade” and “Barnum and Bailey world” were veiled criticisms of the “phony as it can be” corporate and political leadership in America, written by a freethinking, socially conscious lyricist. Our show today will honor some of his best songs and include interview excerpts featuring both Yip and his son, Ernie.